70% alpaca and 30% silk makes this shawl luxuriously warm and silky soft. The silk gives a slight stretch to the shawl so it doesn't slide off your shoulder. 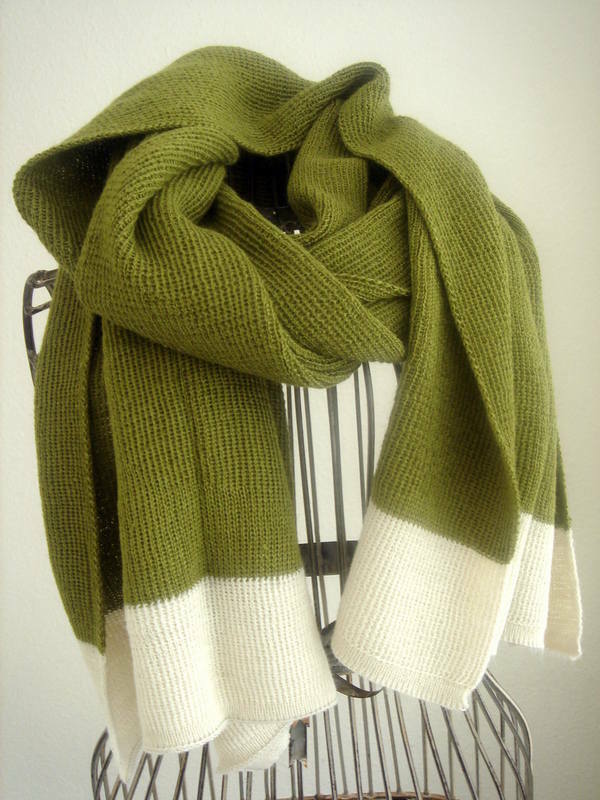 Worn as a shawl or as a scarf. Navy blue is pictured. The ultimate luxury shawl, in exquisite 70% alpaca, 30% silk blend. It is beautifully warm and silky soft to the touch. 182cm long by 50 cm wide. "Hi Amy, Just like to say a quick thank you for the grey shawl/scarf I got from you at the UK Aware show! It’s great – so useful and I wear it all the time! Thanks, Ricki"
"Hi Amy, It was really a pleasure to meet you at your stall today. The scarf is truly a nice find! I'm in love with it. I just did a little research into your website and alpaca wool, I'm quite impressed with your project! Best wishes, Vivien"